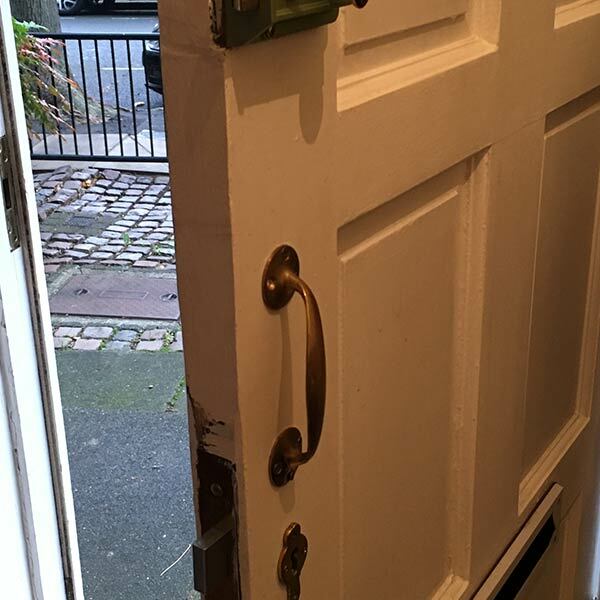 Life is full of so many everyday emergencies, both large and small, and many of them involve the need for a locksmith in Manchester. You cannot help it; however, you can make them no more a problem just calling us for help. We're your local locksmiths that really care about your time and safety. 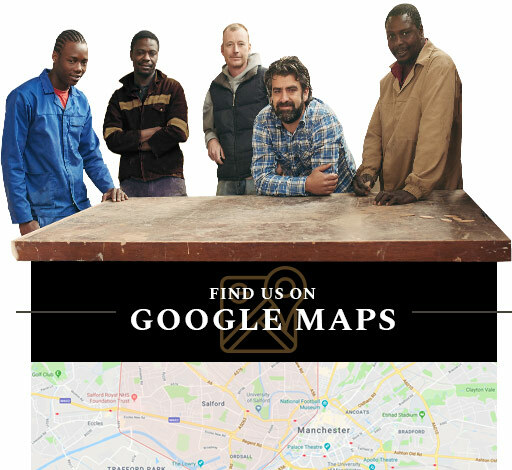 Help is just a phone call away at 01617 130326 for you're in our service area, which includes whole Manchester and the surrounding areas. 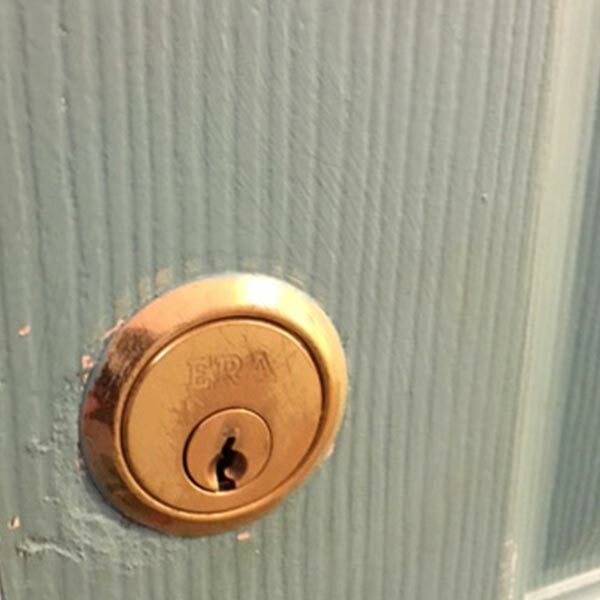 We're always ready, willing, and able to provide help with all kinds of locks 24-hours a day. 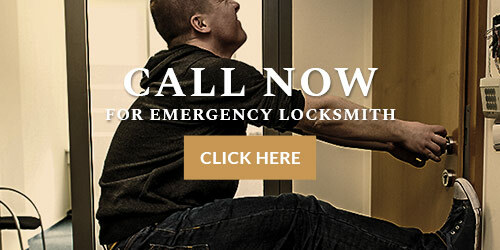 Prompt and efficient emergency locksmith services. Lock out assistance, lock replacement, lock fitting, lock picking, lock repair. 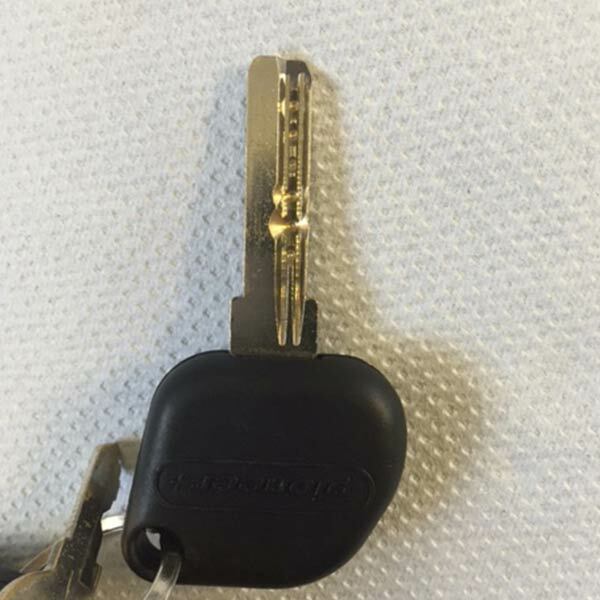 Auto locksmith services, including auto lock out assistance, auto lock replacement (depends on the vehicle). 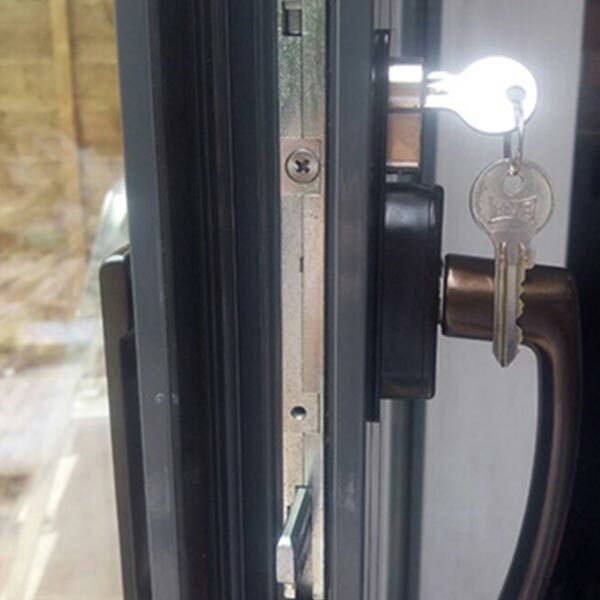 uPVC window and door locks repair. 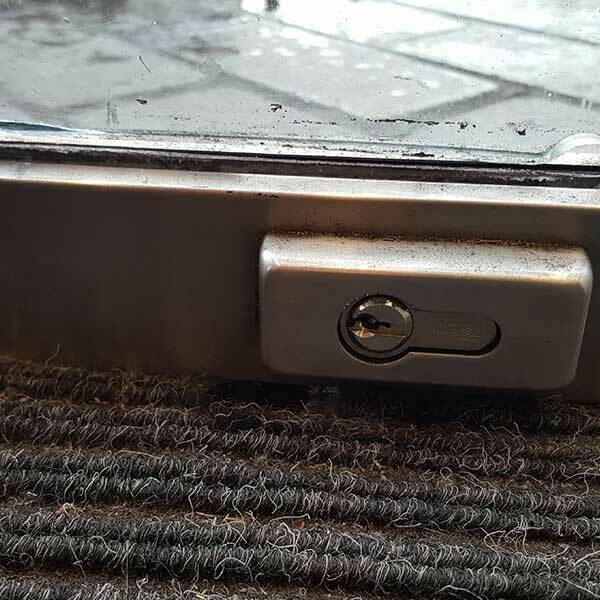 Home or business lockouts can be very stressful for anyone and end up completely ruining your day, but the fact is that they really don't have to. 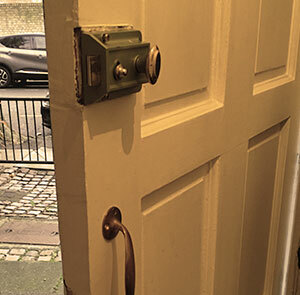 We'll assist you with gaining entry to your property, so you can be on your way. Now, you don't have to live missing that important appointment while you stand outside and become madder with every minute as you wonder what you're going to do. All you need to do is call us for assistance that is both fast and cost-effective. We want to be your on-demand residential or commercial locksmith that's dedicated to helping you to get back inside as fast as possible. 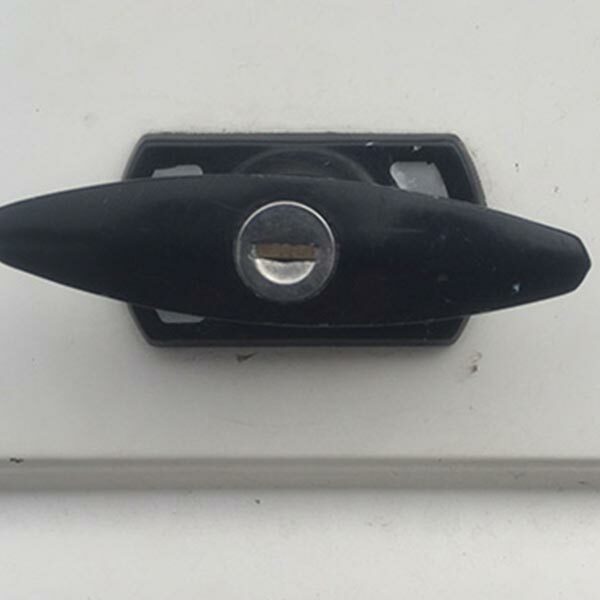 There is no need to stress-out if you get locked out of your vehicle because our 24 hour locksmith service in the Manchester area can send a trained locksmith to your location in no time at all. 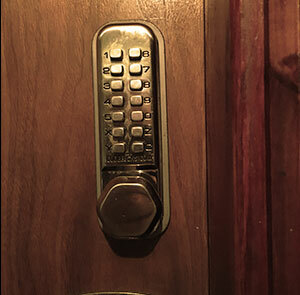 You can always count on the best in service when you call us for all your locksmith needs. 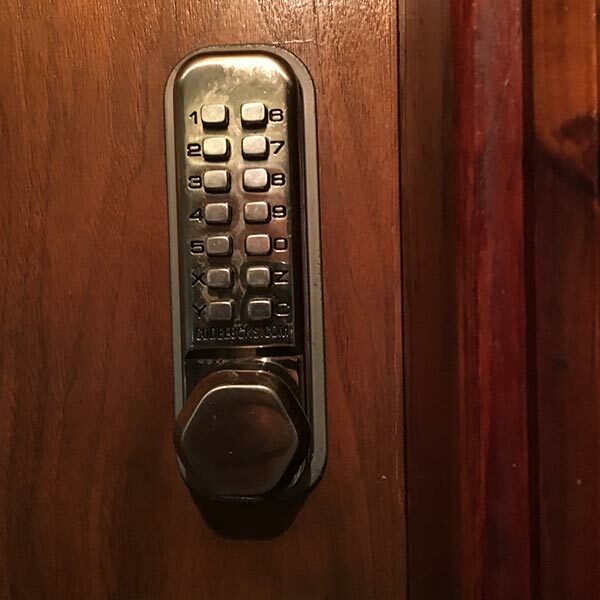 We never forget about your home security. Don't ever compromise your safety or that of your family or your business with outdated locks that aren't totally secure. 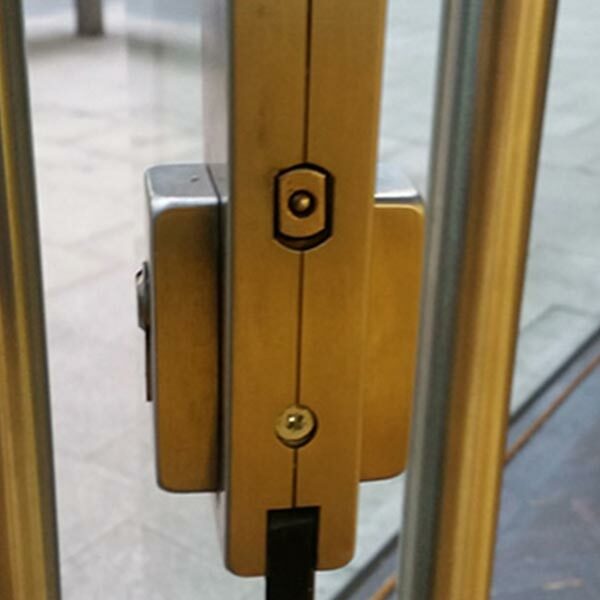 With no hesitation ask professionals and replace them with new locks that are state-of-the-art and can provide better security. 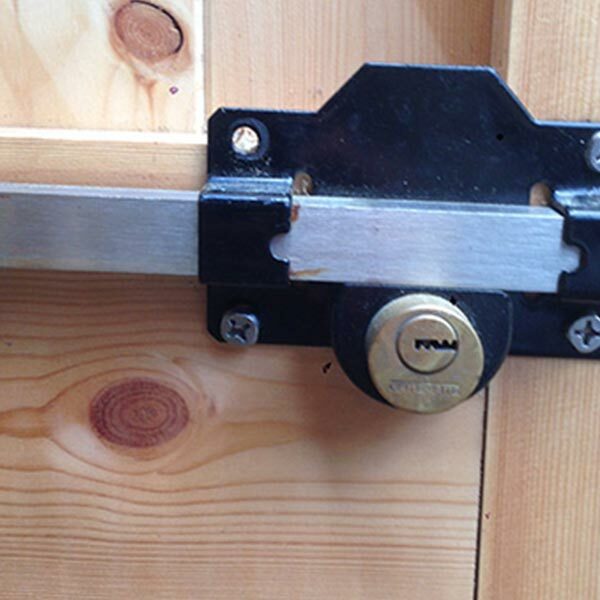 We offer a complete line of locks that are the best available in the field. We are quite proud to work with only the best and popular brands of locks, including Chubb, Mul-T-lock, Union, Yale. 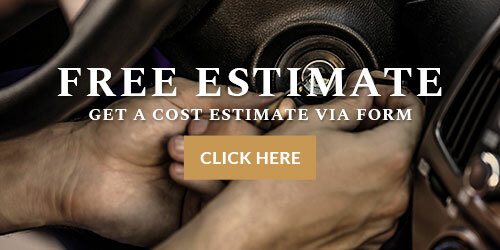 We are your local area's most trustworthy locksmith service providers who know what we're talking about when it comes to all kinds of locks. We offer these services to residents of Manchester, Salford, Salford M5, Bury and whole Greater Manchester as well. 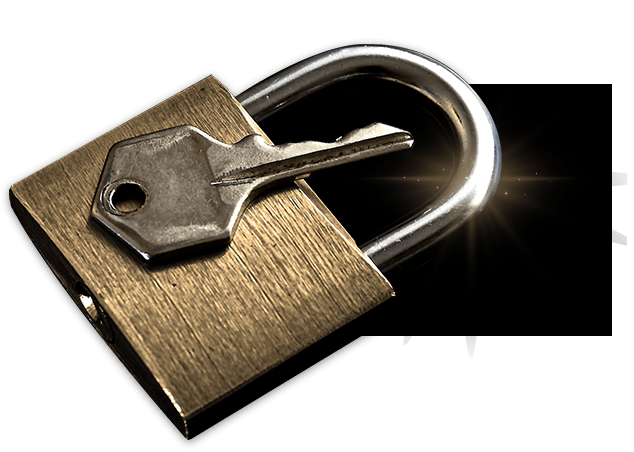 Our locksmith work is 100 percent guaranteed and we are bonded, certified and fully insured. 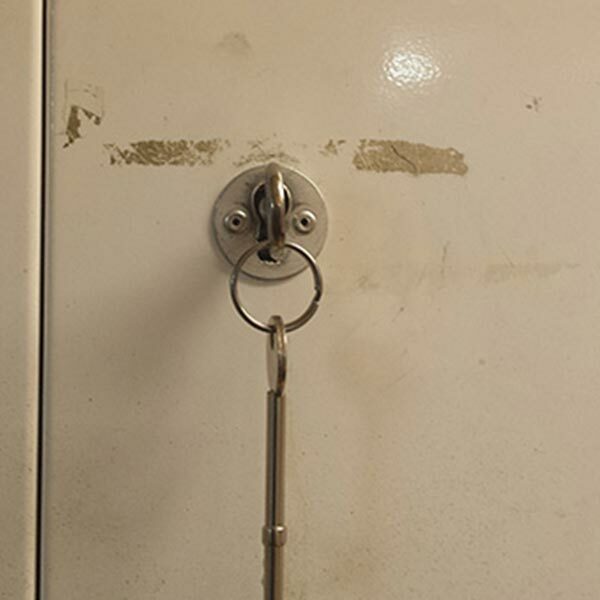 If you're experiencing problems with any kind of locks, we shall, definitely, help. 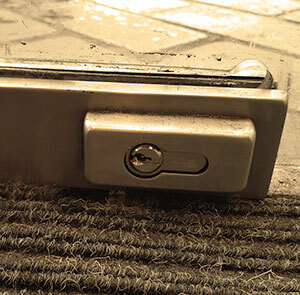 From lock repair to complete lock replacement, we do it all. 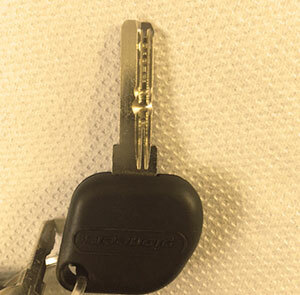 Contact us today, Locks & Keys M5 for emergency locksmith services, better-working locks and residential, commercial, auto locksmith or even that you can count on. 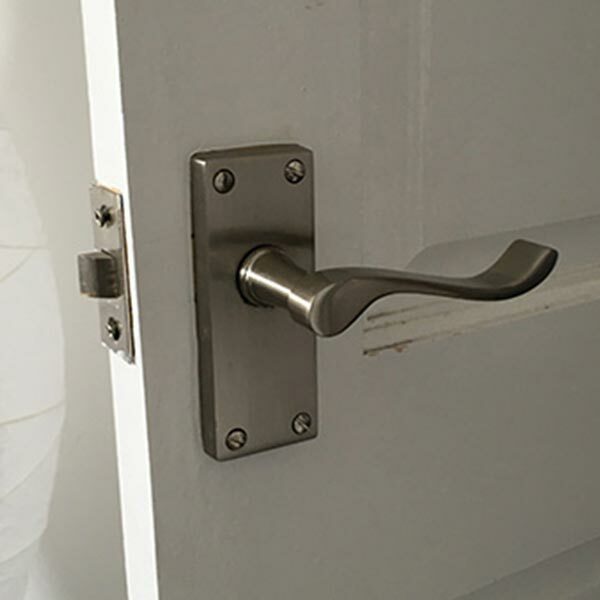 Don't wait because faulty locks should be taken care of fast before they develop into bigger problems.